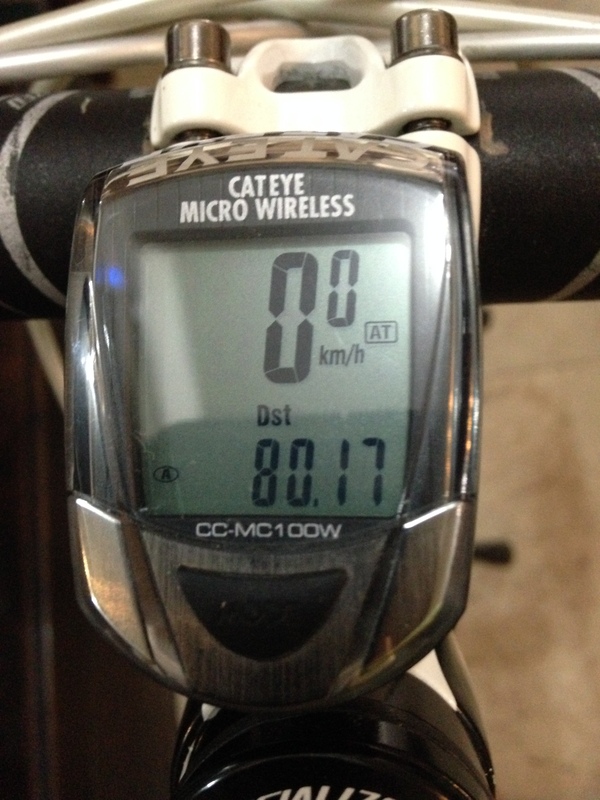 Blog, as you know, I have been racking up major mileage on my Road Bike. Riding at least 50k every weekend. Quite frankly it is quite addicting. I look forward to waking up early Saturday mornings to ride with the team or just with the hubs. But where do you go to do your long bike workouts? Nuvali has always been special to me. I did my first 50k ride there with the help of my Greenhills Tri teammates. My first 80k ride with Lianne, a GHTT Lady. I just loved the fresh air, wide roads and sure, even the long hill climbs (NOT!). Leaving Mandaluyong at 530am, it takes us roughly 30 mins to get there via SLEX, taking the Sta Rosa exit. Going back home is a different story. Due to traffic, it can take us anywhere between 1 hour to 1.5 hours. Our route entails us to go from Nuvali Ecozone (left side as you enter Nuvali) to the Carmel Ray Industrial Park via Nuvali Main Road and back. One round is approximately 30k. There are a number of climbs one will encounter. The first would be a short steep climb up to the rotunda. I fell there once because I failed to shift my gear and lost power. Bike was ok. Ego was not. Haha! Second climb is along the end of Nuvali Main Road before turning right towards Miriam College. I hate this part. Dread it in fact. Next is the gradual but slow climb along that road in which you turned right to. Not so bad. But you should pace yourself during the previous climb so as not to feel the burden of this one. Fourth is the long climb towards the wake park. I actually don’t mind this climb. Sure it’s challenging but with the proper gear and mindset, it shouldn’t be so hard. There are several small easy uphills within CarmelRay (Indistria), before the wake park hill, but I didn’t bother counting it anymore. Last would be the one by the gatehouse from Nuvali Main Road before the rotunda. With the right momentum, this shouldn’t be hard. If you want to do your speedwork and intervals, this is the place for you. Most of the rides happen behind the mall along the stretch of Seaside Blvd. It’s a 2.5-3k stretch to and fro. You might be thinking, how in the world can you complete a 50k bike ride in just that stretch? How boring! Believe me. I did a 53k ride here. I could’ve gone farther but had to run after my ride so I decided to cut it short. However, you have to be very careful when attempting to ride here. I have seen pelotons (the main group of riders in a bicycle race) here and I have heard of accidents caused by riders slow down to a sudden stop or make sudden turns. Add the number of pedestrians crossing and parked cars suddenly opening their car doors without looking at incoming traffic. For me the perfect venue for my future century ride. Read my post why. I know what you are thinking. A long ride inside an Army camp? Yep! I’m telling you, it can be done. Thanks to my teammate Josette, I was able to discover a 10k route inside the camp. It has quite a number of turns which can test and hone your bike handling skills. It also has a number of short but steep hills and a long but gradual climb. And has a number of flats where you can do your speed work. Hey if I can do 53k in MOA, I can certainly do a 60k in Aguinaldo. I even pushed it a bit and did 80k. My maximum speed was 42kph. Not bad huh? -Hills, flats and narrow turns. Why is this an upside – you can actually hone most of the required bike skills here. 1. I was able to reach down for my bike bottle and drink from it THRICE without fumbling, losing my balance or falling. 2. I was able to do my hand signals. Turning left, stop, alternate left. Oh yeah! 3. I was able to use my drop bars and push until I hit 40kph. 4. I did not fall. Not even once. EVEN IF I couldn’t unclip my cleats from the pedals. And EVEN IF there was this vehicle who made a full stopped on the street and a sudden right without checking. Thank you LORD! So far, this is what I can share with you. I hope you can try all my playgrounds. Share where you bike too!